All Blacks prop Owen Franks has turned his back on advances from Toulon and will join Northampton after the World Cup, according to reports in France. 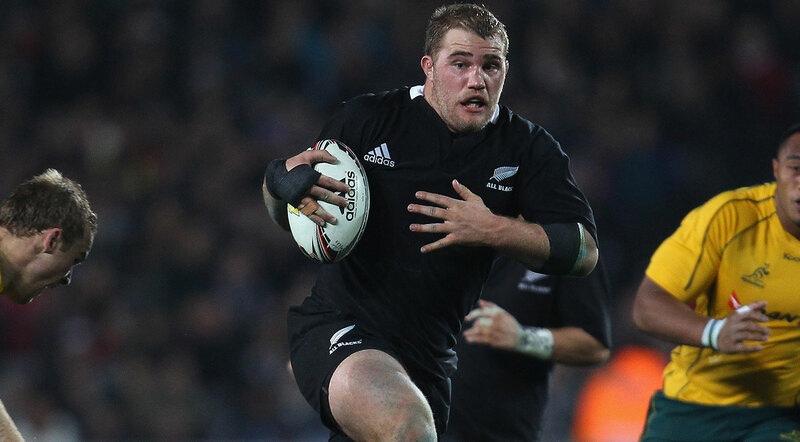 The 31-year-old, who has played in 105 tests for the All Blacks since making his debut in 2009, is believed to have agreed a two-year deal to play for the English Premiership club, with there being an option for a third year. Midi Olympique has reported that Franks weighed up whether to join Toulon or Northampton and chose the latter, becoming part of a growing trend of All Blacks deciding not to go to France, with Ardie Savea, Kieran Read, Ryan Crotty and Beauden Barrett also turning down French approaches.